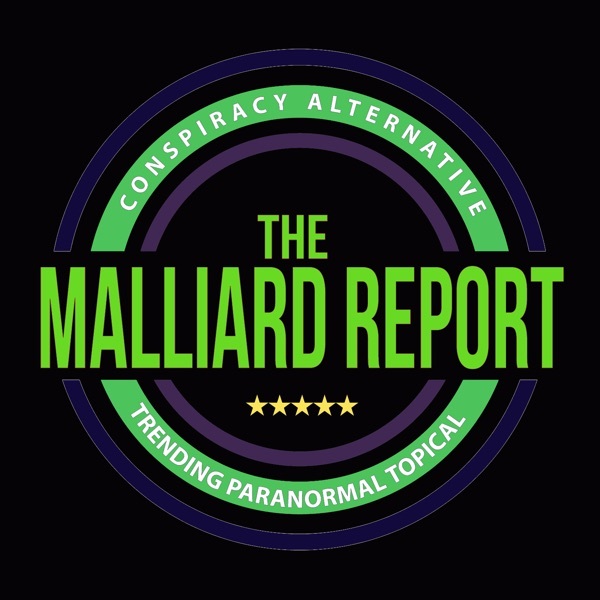 This week on The Malliard Report, Jim once again welcomes a long time and recurring guest, which has become a favorite among many, the fantastic Mr. John Carman. A former member of... The post John Carman US Secret Service appeared first on The Malliard Report.